Do it yourself decorating is what DIY bloggers are all about! This week there were so many amazing do it yourself fall decorating projects linked up that I decided to make a theme out of the features. 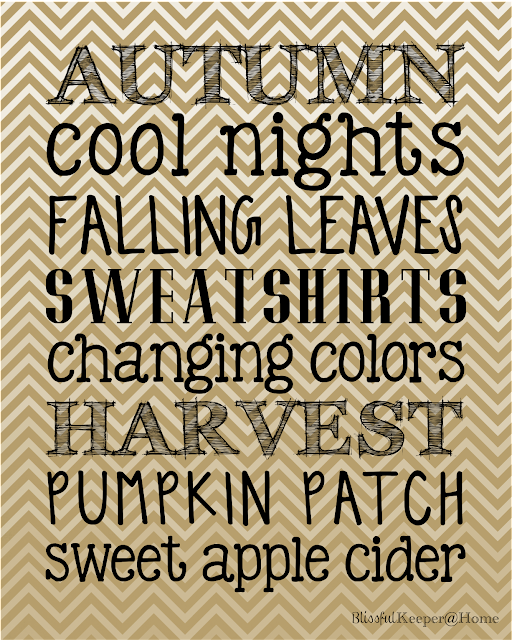 Yay for fall (and yay for DIY’ers)! Do it yourself Fall Corn Husk Bow Wreath by The Cards We Drew. 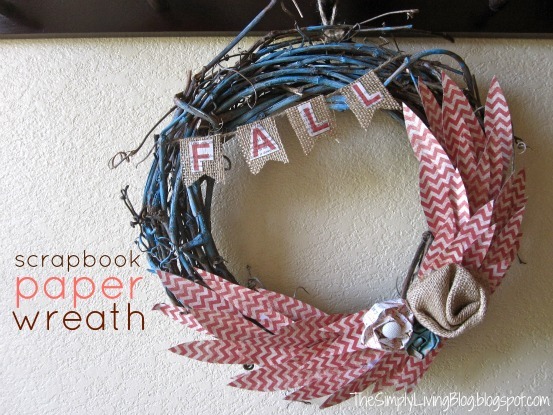 Do it yourself Scrapbook Paper Fall Wreath by Simply Living. 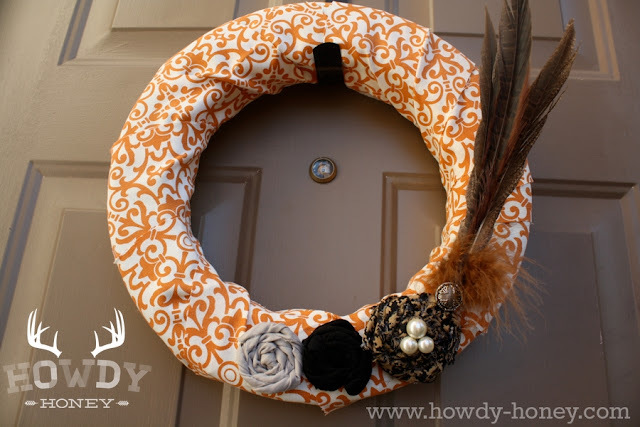 Do it yourself Fabric Rosette Fall Wreath by Howdy Honey. 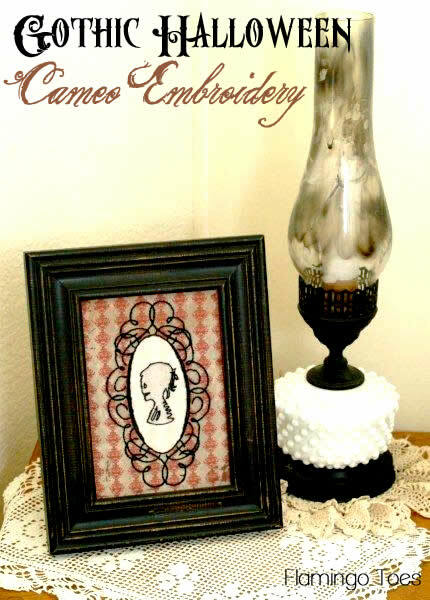 Gothic Halloween Cameo Embroidery Tutorial by Flamingo Toes. 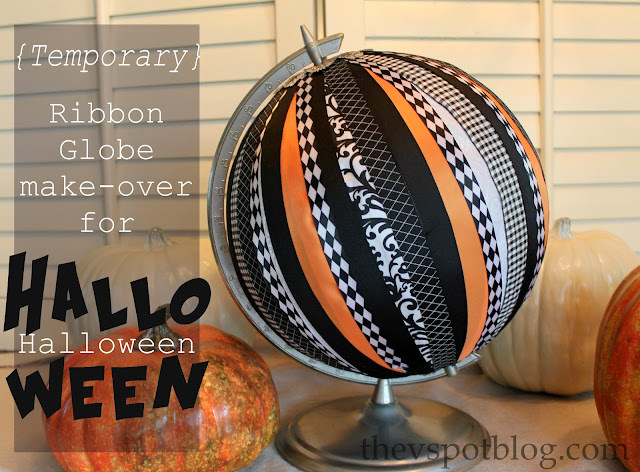 Ribbon Covered Halloween Globe Tutorial by The V Spot. 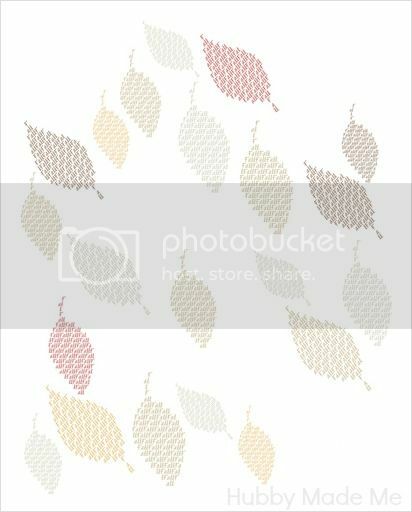 Fall Chicken Wire Banner by A Diamond in the Stuff. 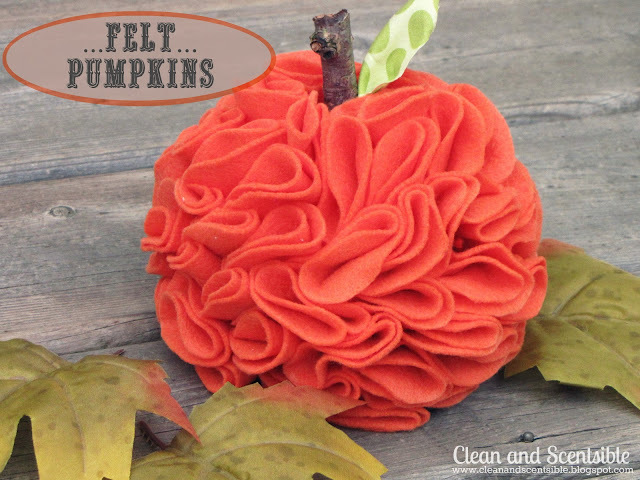 Ruffle Felt Pumpkin Tutorial by Clean & Scentsible. 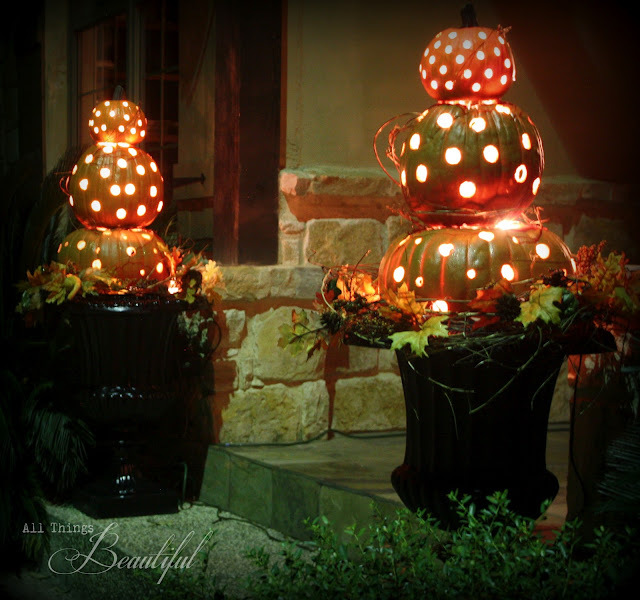 Lighted Pumpkin Topiary by All Things Beautiful. Chalkboard Paint Pumpkins by It’s Overflowing. 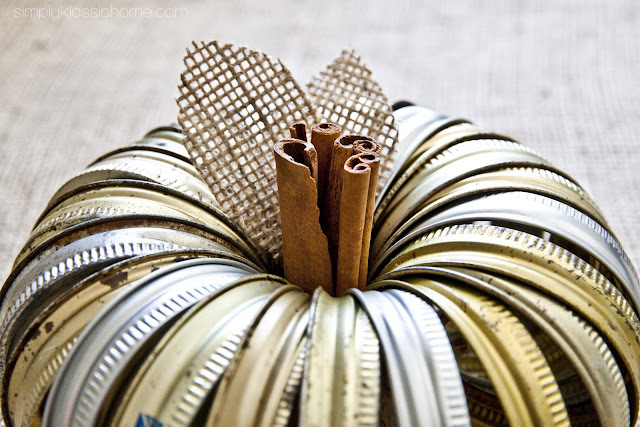 Canning Jar Lid Pumpkin by Simply Klassic Home. 101 Fun Things to do This Fall by Melanie A. Moore. Fall Subway Art Printable by Blissful Keeper at Home. Owl Peanut Butter Cookies by Growing in Grace. Love these! Thanks so much for including me in your round up Beth! I really appreciate it!! 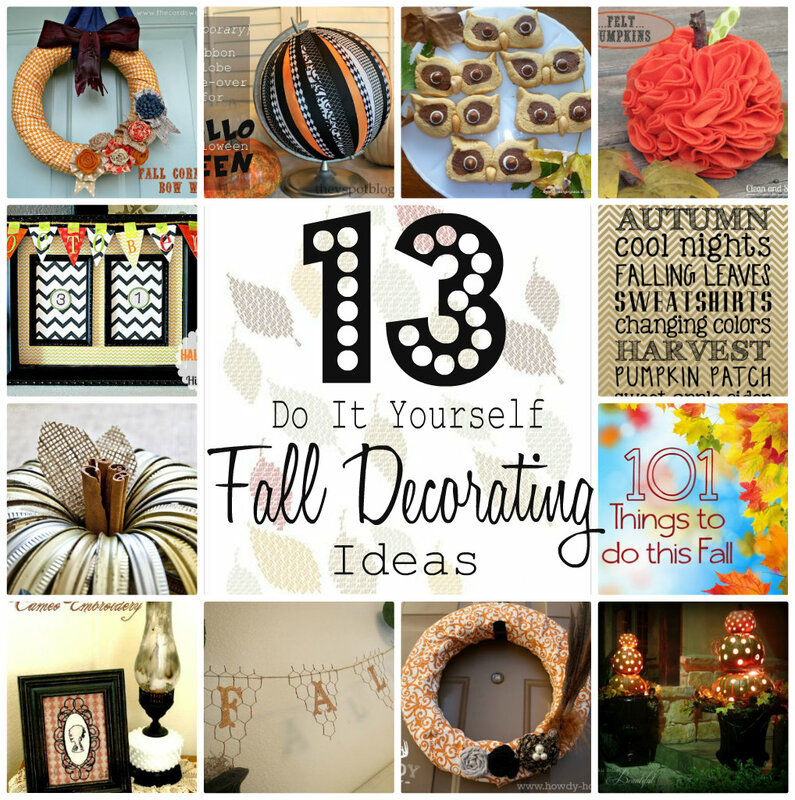 What a fabulous collection of fall ideas to celebrate…Now I have plenty of ideas that I wanted to do in my next project. Thanks for sharing and Happy Fall! Thank-you so much for featuring my ruffled pumpkins with all of the other fabulous projects! 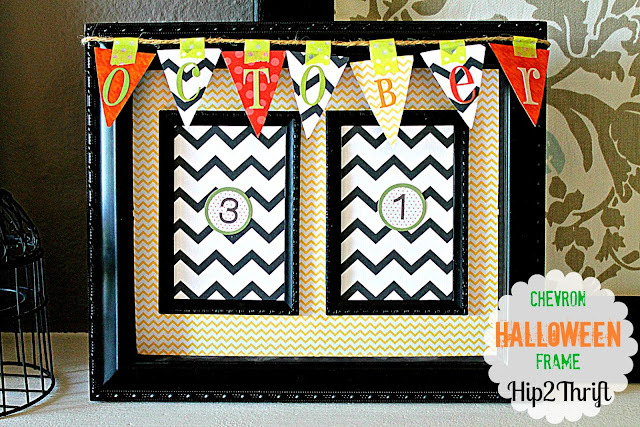 That Fall printable is so cool – I just hopped over there and downloaded it. Have a great week! 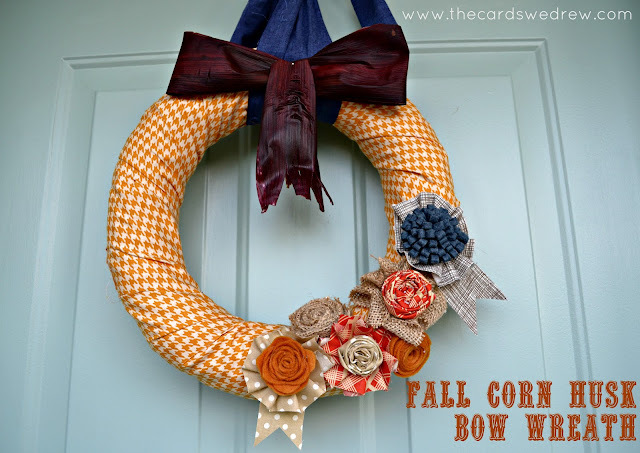 Thank you so much for featuring my fall wreath!! So many great ideas!! Love your topiaries Janis! I want to create something similar for our front porch. So, so cute! so many great ideas. Great Fall collection. What a great fall collection, thank you for sharing!!! I need to get on my fall decor!!! So pretty Abbey! Thanks for sharing it with us! You’re welcome Melanie! Fab list and love the idea of being a “Pinterest-tester”! Thanks so much for including my Fall Banner!!! Hope your having a great weekend!! !